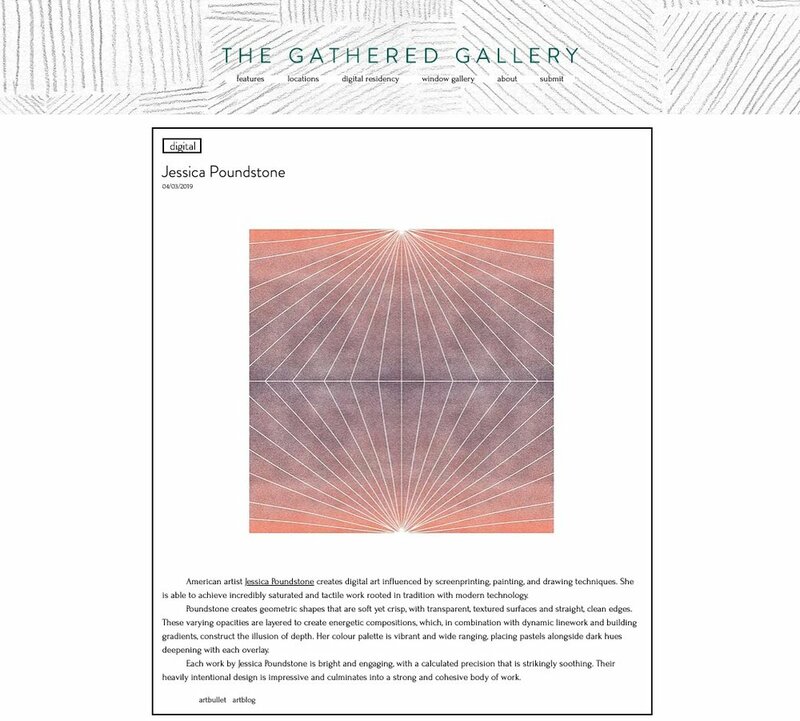 Very excited to share that I’m the Featured Artist this week at one of my favorite art spaces online, The Gathered Gallery. There is so much good stuff curators Emily Pittman and Natalie Field share there; I’ve found so many artists I love through their work! Go read the rest — and definitely sign up for The Gathered Gallery mailing list and follow them on Instagram! It’s such an honor to have my work there — go check it all out!